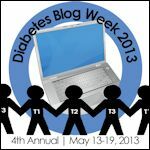 Diabetes Blog Week 2013 – Share and Don’t Share | A Consequence of Hypoglycemia. It might seem vividly apparent from glancing at this blog that there’s more to me than my diabetes, but let me give you the full tour. I think this is important because for all the small talk we pretend to engage in, I don’t really know you. And you don’t really know me. I’d like to fix that. It’s entirely likely you’ll forget this experience, even if you jot it down in your chart. It’s probable that these additional characteristics won’t make a difference in how you engage me on a doctor/patient level instead of an adult/adult level. I don’t know if you’ll really learn anything from this, but it’s worth a shot. As you may immediately notice from the header: I smile. It may not be evident based on our meetings every 3-5 months, but I have the capacity for humor (at least I think I’m funny) and well-meaning shenanigans. If you scroll around a bit, you might notice I take far too many pictures of my cats, Enzo and Erni. If you feel inclined, you can check out their Tumblr for infinite scrolling goodness. I also have a podcast that I’m quite proud of – you might have noticed the link in the navigation bar. I have hour-ish long conversations with total strangers each week because I think there are interesting conversations out there if I pursue them hard enough (and if my invites are returned). It might be a tall order to think you’ll have time to listen to my podcast. Especially now as I’m approaching 200 episodes. But I think it’s worth a listen. 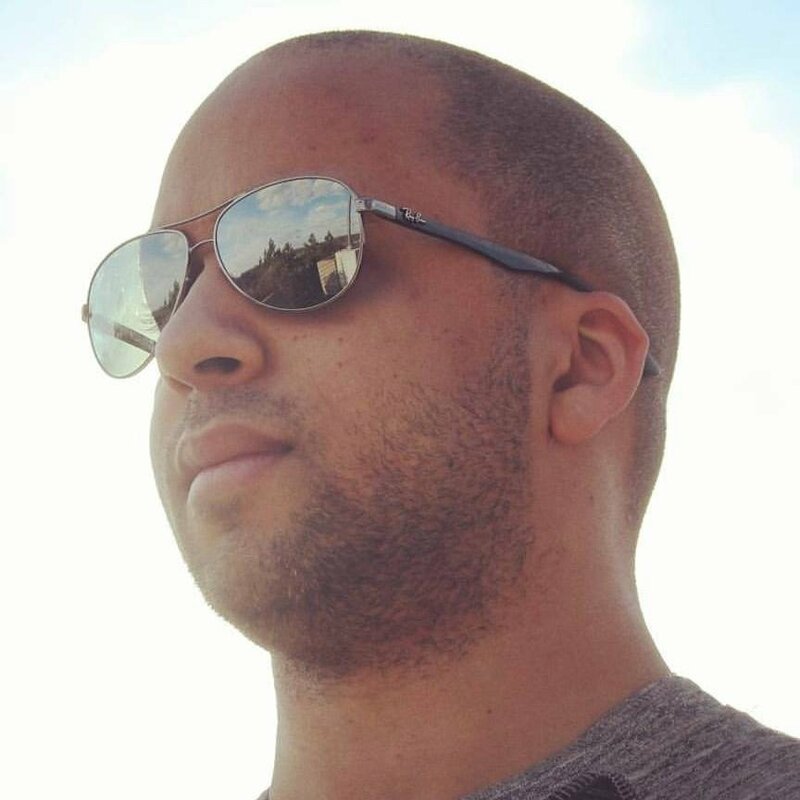 Check it out – http://justtalkingpodcast.com. Are you sensing a theme yet? I’m writing this on a blog that was initially built out of my desire to share my diabetes experiences, yet I hardly comment on my diabetes here anymore. Weird, right? Shall I continue? I’ve recently taken up the hobby of birdwatching. I’m a big fan of the bird feeder hanging over the balcony and the bird seed at Costco has enough variety to attract all kinds of feathered friends. Paired with my handy-dandy DSLR, and Tumblr (of course), I’ve started sharing my Ornithological exploits. It’s the kind of fun I never knew I would have enjoyed until I started. And now I can’t stop. I’ve listed a bunch of other social media type platforms in that navigation bar for you in case you want to dig a little deeper into my madness. You might find a diabetes reference here and there, but it’s hardly the focus. My point is that while you may know me because my pancreas doesn’t operate the same way it did 10+ years ago, there’s much more going on in my life if you take a few minutes and listen/read/stop waiting for your turn to talk. Sorry for the mini-rant just now. As you can see, I tend to wear my emotions on my sleeve. But you probably already knew that from our recurring 15-minute adventures. Have a nice day. Maybe I’ll see you around in a non-official capacity. I like it. And I like you. I just found your blog and I love your style! I really love that you started a blog to share your diabetes experiences but diabetes is no longer the focus. I’m going to keep lurking around your blog to see what else you are all about!